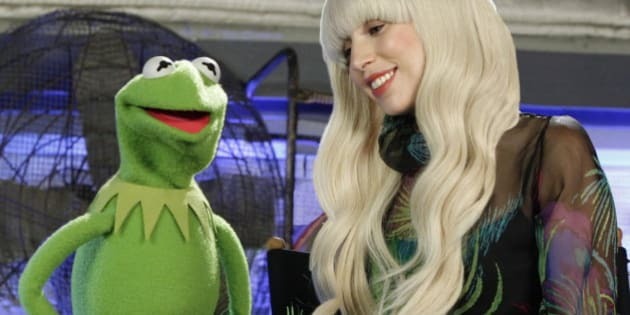 You may have heard that the (U.S.) Thanksgiving special featuring Lady Gaga and the Muppets didn't fare too well in the ratings. Well, now you have a second chance. Netflix and Netflix Canada will be streaming "Lady Gaga & The Muppets Holiday Spectacular" for 13 months, starting Friday, December 6. In the "Holiday Spectacular," the 27-year-old international singing sensation performs her hits and some old standards including “Applause,” “Gypsy,” “Manicure,” “Venus,” “Fashion!,” and old standards such as “Baby It’s Cold Outside,” and “Santa Baby.” Special guests included Joseph Gordon-Levitt, Kristen Bell and Elton John. Of course, all your Muppet pals are there too.